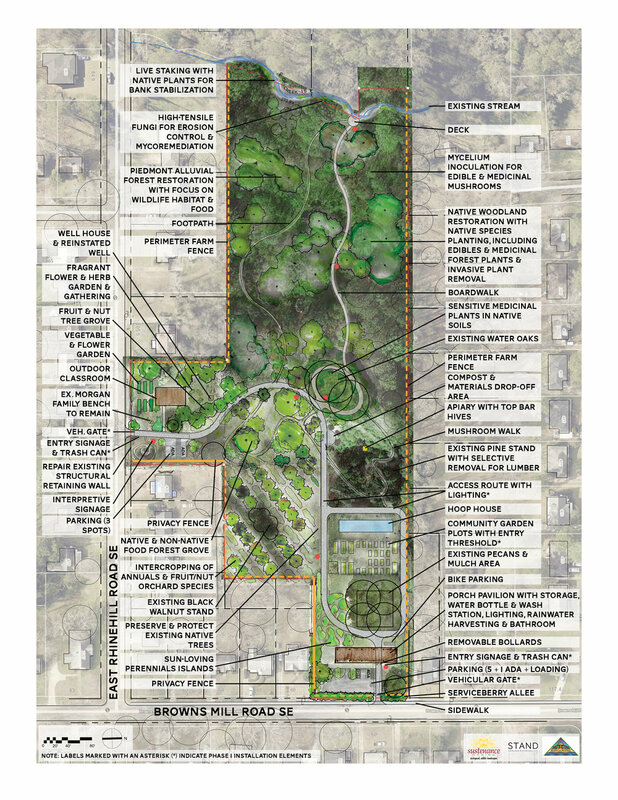 Much thanks to each and every community partner that helped create this final concept for the Urban Food Forest at Browns Mill. Please contact us if you would like to help us with next steps! Please sign me up to be a Friends of the Food Forest to get regular updates via email. Thank you for your interest in helping create Aglanta's largest food forest park!